Well, Spring Break has come to an end..it was wonderful to have a couple weeks of downtime..days spent with Scott, the kids and friends/family are precious. I’m left with a ton of fun memories…and a serious bad case of gator skin! Our visit to Scottsdale was a reminder of the desert’s ways!! And why, oh why did i forget my arsenal of dry skin busters??!!! I’m back home now and trying to turn back time and get my skin outta gator territory! The Super Minty Soap ‘N Scrub from Sephora is my go-to in the shower. I use it at least three times a week. The pepperminty scrub leaves your skin cool and tingling and looking polished. The key here is consistency…i use it throughout the year, not just summer! ok..this i did not forget at home…thank goodness!! 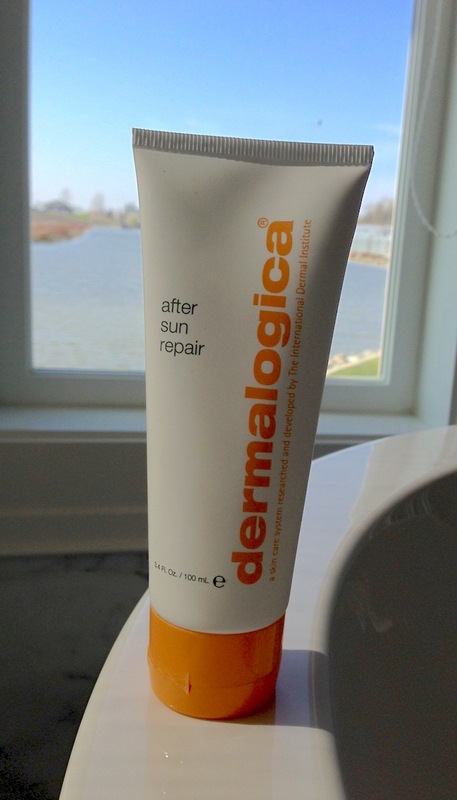 After visiting a spa last year, they recommended Dermologica After Sun Repair (available at many spas, department stores, as well as Amazon ) to me. i can say 100% that i kinda felt obligated to buy it..you know that dreaded basket of products that awaits you at the counter when you pay for your spa treatment? Well, i felt bad saying no to everything so i picked this (what a shameful admission!!). Well, all i can say is SWEET PICK!!! 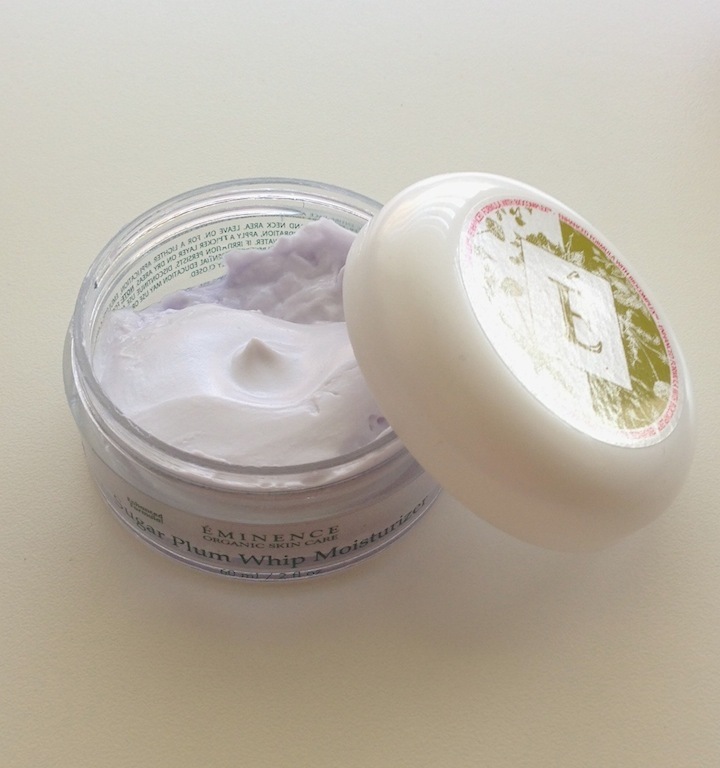 It is the best after sun product…a soothing balm without the sticky texture of green “jelly” aloe! It instantly calms your skin and seals in the moisture. My hubby and kids are all hooked on it. Eminence Sugar Plum Whip Moisturizer – visit the Eminence site to find the nearest spa to you that carries Eminence products. I received mine as a gift from a friend from Mackie Naturals in Mission, BC. This product is honestly a rockstar! I have tried tons of lotions in past. I have slathered..coated..layered lotions on that promised my dry skin would be healed. Minutes later my skin looked as flaky and parched as before i started! This moisturizer, on the other hand, works like a beast! A little goes a long way…and hours after you’ve applied it, you’re still looking good! Plus… i kinda love the name, don’t you?? And lest i forget to mention the obvious….WATER!!! Don’t forget about skin’s best beauty product ever! Not only does water hydrate your skin, it lessens the appearance of wrinkles. Keep the water flowin! i don’t know, but i’m kinda a believer that i have to use all these products to keep my skin hydrated…each serves a different function. That’s my story and i’m stickin to it! What are your techniques to battle dry skin? We’d love to hear!